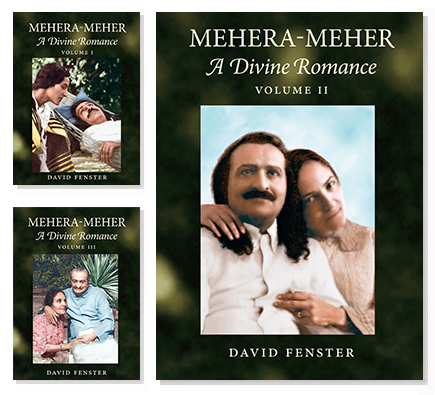 MEHERA-MEHER NOW ALSO AVAILABLE AS A PDF for PC, Mac, iPad, Kindle, etc. In addition to many small corrections and additions, there are additional sidenotes, more books read to Baba and films that Baba saw, and more photographs. CLICK the “TO ORDER” link at the top of this page. Those who have already purchased a digital edition can avail of a free update. Growing Up With God also available as a digital pdf on the Order page.